Join us for a weekend volunteering with Help Refugees and Refugee Community Kitchen in Calais! 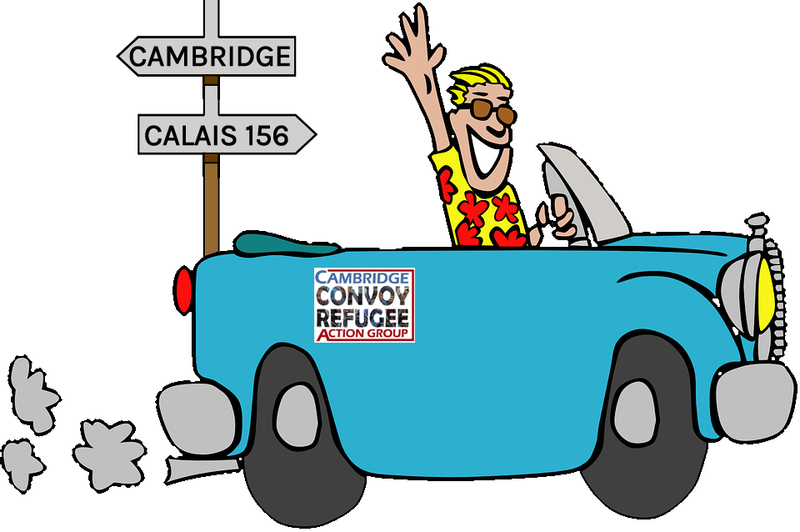 Our convoys leave Cambridge on Friday evening, returning Sunday evening. Read more at camcrag.org.uk/convoys. Please note that we cannot guarantee a place, and availability often depends on us having enough drivers – so if you can drive please let us know when you apply! To apply fill in this online form – we must have your application by Wednesday 29 May. 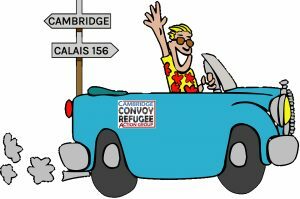 Email us on convoys@camcrag.org.uk if you have any questions.